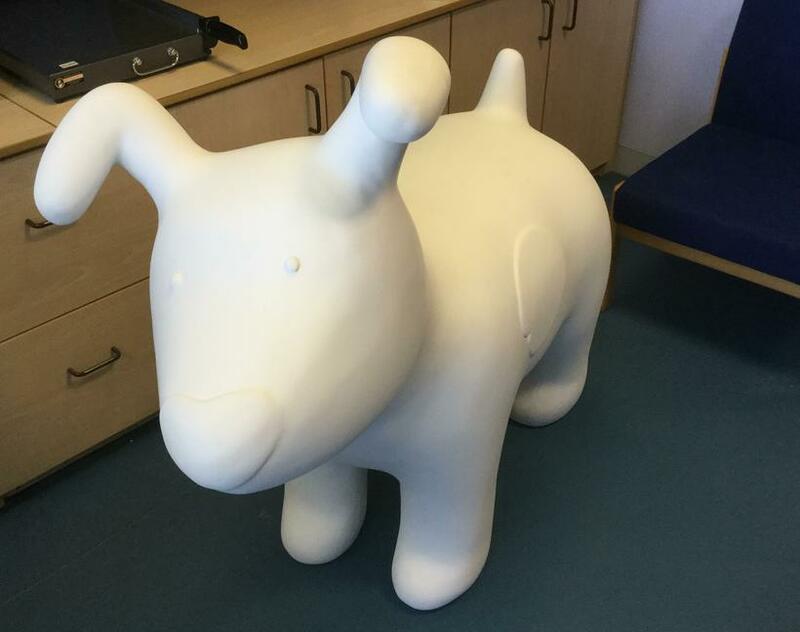 Our brand new Snowpup has arrived at Albany today ready for us to decorate. 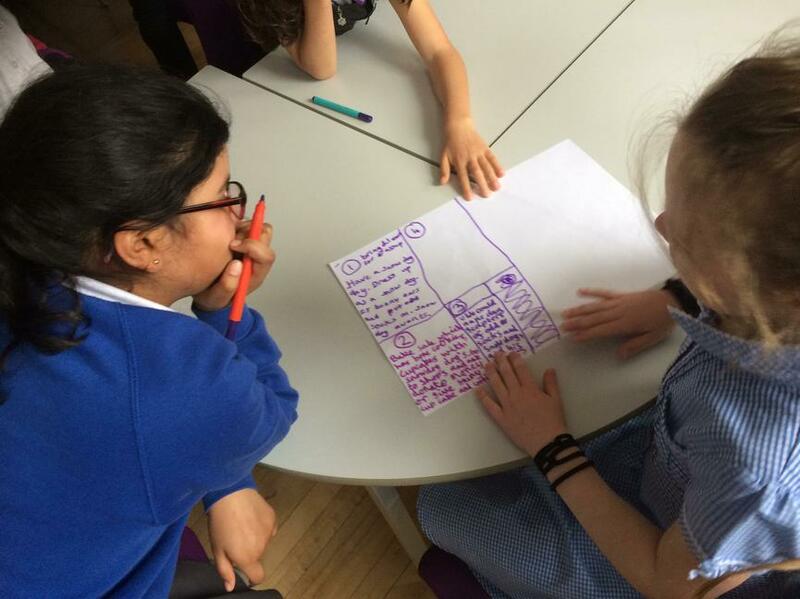 A group of 12 children successfully applied to be Snowdog Project Ambassadors. The children are very excited and we have already had meetings to discuss plans for fundraising and designs for our school Snowpup. 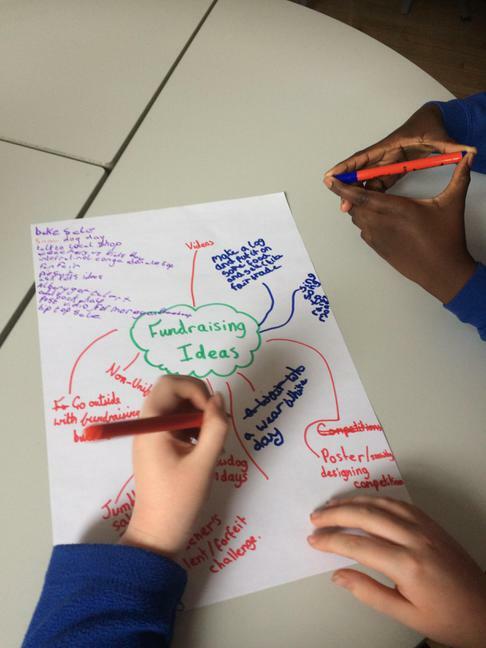 The children have already received some generous donations from businesses & some local shops have agreed to collect money for the project. Thank you to Quality Carpets Direct on Wellfield Road and Ty Bach Twt interiors in Whitchurch Village for your generous donations. 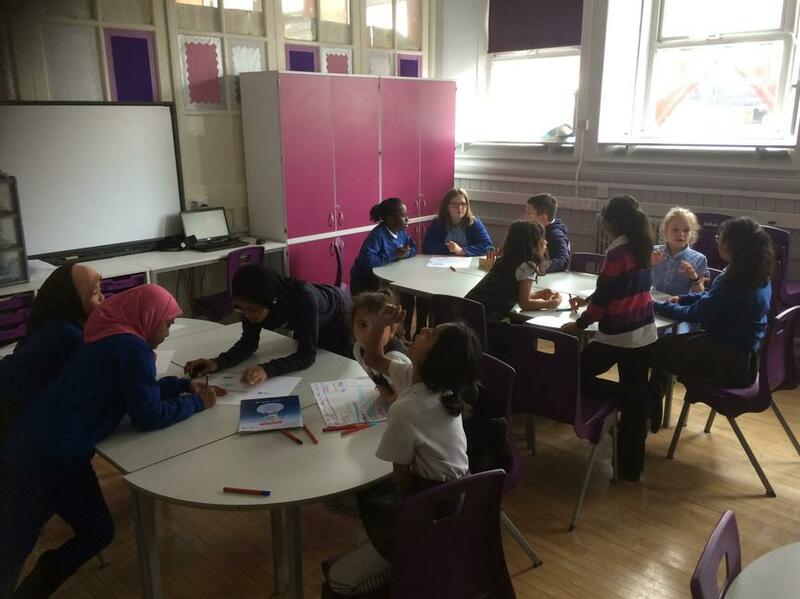 We have also received generous donations from Introteach and Solution Hypnotherapy. 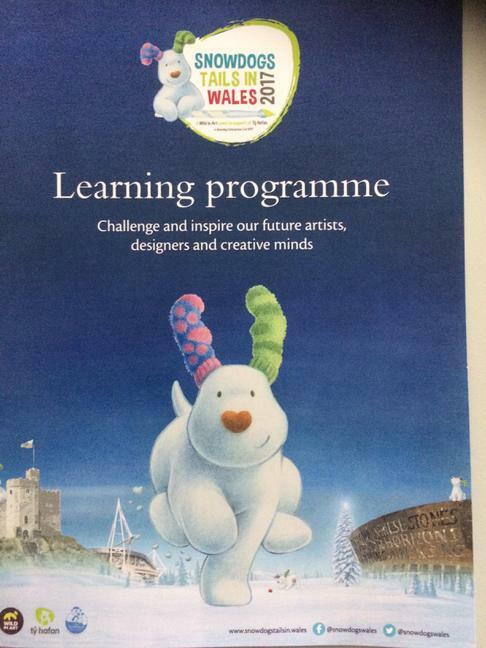 We plan on creating a whole school arts project to decorate the Snowpup ready to go out on the official Ty Hafan http://snowdogstailsin.wales trail across Cardiff. Our Snowpup will be located at an indoor venue across the route. The whole project is raising money for the Ty Hafan charity. We will keep you updated as the project develops.